SLS Lupus Fundraiser at Kidd’s Jewelry Heist in South Pasadena! 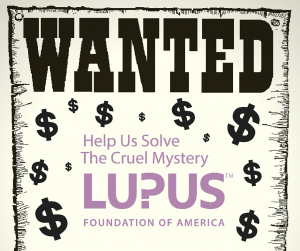 blog home SLS Lupus Fundraiser at Kidd’s Jewelry Heist in South Pasadena! 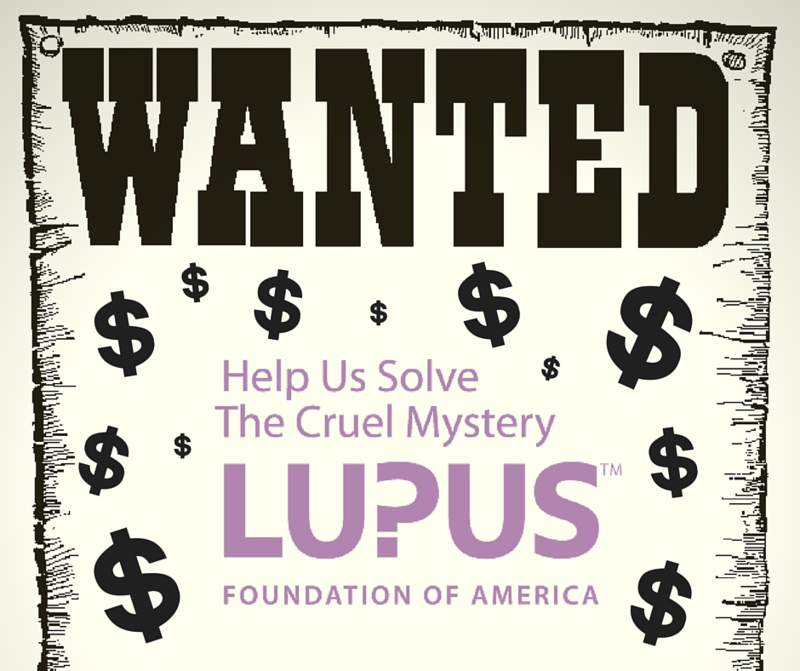 The team at SLS Consulting, Inc. is raising money in the fight against lupus, and we need YOUR help!